Proactively evaluate and monitor your facility’s compliance. Leverage content and technology to maintain ongoing compliance and manage risks. Access our applicability tool to generate custom audit and legal requirements. Track and collaborate with your team. Monitor rulemaking activity and forecast changes impacting your organization. Our regulatory reporting, analysis, and primary source material will keep you ahead of all changes. 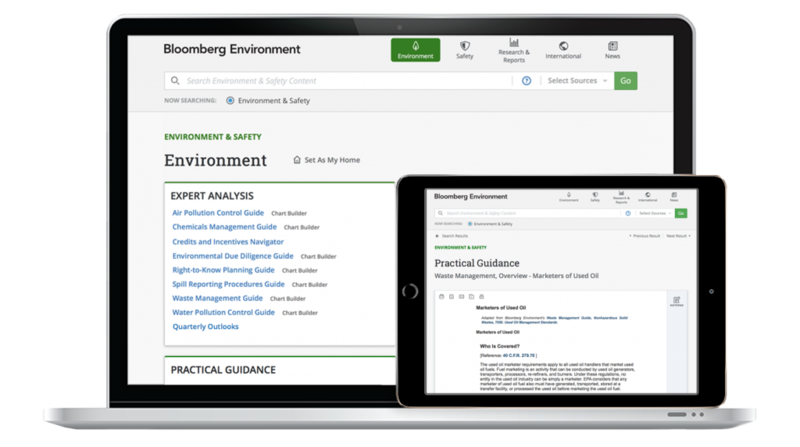 Discover all the ways that Environment can elevate and enhance your EHS program, with tailored resources for any size organization. © 2019 thinkandcode.info All Rights Reserved.